BASSETERRE, St. Kitts – The St. Kitts and Nevis National Marijuana Commission, which was commissioned by the Team Unity government, is moving ahead with its mandate of exploring the issues surrounding the use of marijuana/cannabis sativa, and is now set to engage members of the public on the controversial subject through a series of town hall meetings with all stakeholders in society. 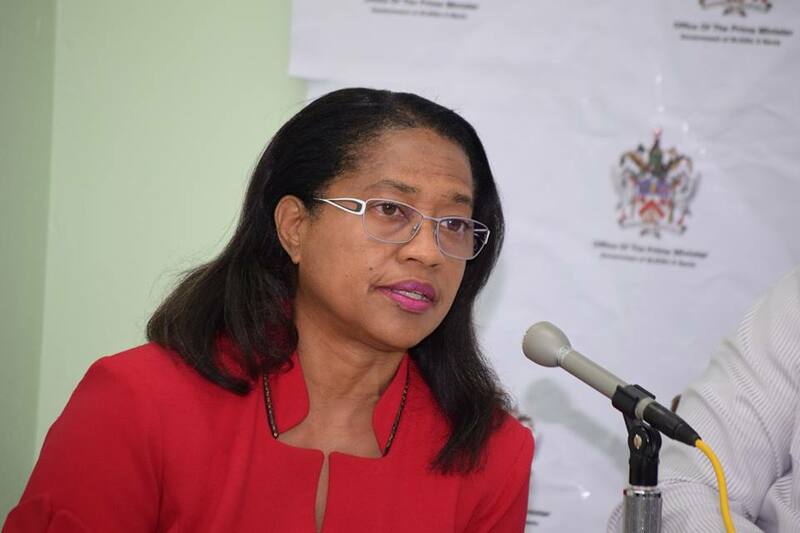 Chair of the National Marijuana Commission and Chief Medical Officer Dr. Hazel Laws stated in a national address that the purpose of the consultative meetings is to determine the position of the people of St. Kitts and Nevis on the issues surrounding marijuana use. The third and final phase of the work of the National Marijuana Commission will involve summarizing the findings and producing a final report to inform the decisions of the federal Cabinet, Laws said.